Hard Candy sent over some of their new Be Bold mascara line for me to try out. Their new bold colored and glitter mascaras come in 10 great shades. Here I'm trying out their two glitter top coats in Shooting Star and Disco Ball. Samples were provided, but this review is my own personal opinion on the products. Shown above I'm wearing Shooting Star. 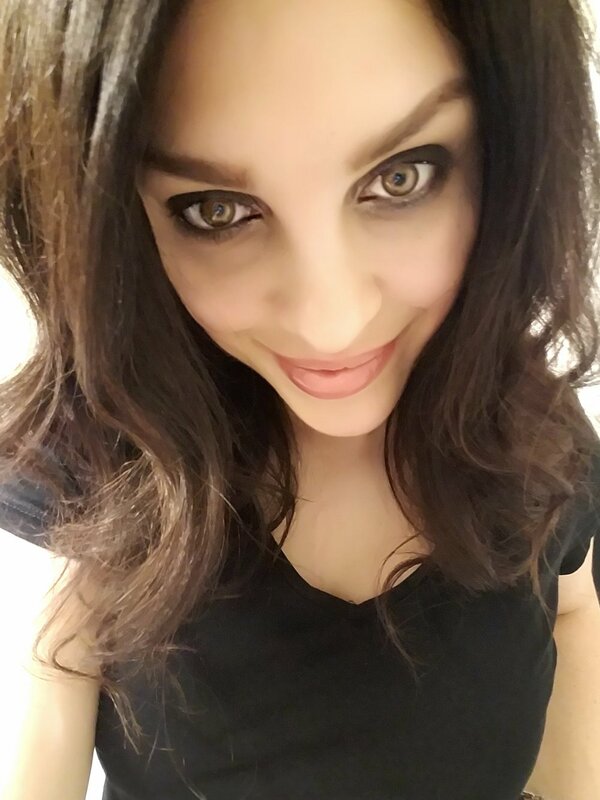 I thought it would be best to use this hue in a daytime look. The sparkles were very subtle...but had a slight sparkle in the right light. Glitter in daytime perfection! Here I am showing you how I wear Disco Ball in an evening look. This was much more glittery so I thought it would be fun to pair it with a dark eye and bare lip. What I loved most about these glitter top coats is that they didn't clump, added a little sparkle without being overwhelming, and are only $5 a pop! You can't go wrong. Also, for those of you that freak out about glitter getting everywhere, this was actually super easy to remove. With a slight swipe of a makeup remover wipe it came right off with little effort. Be sure to look for these fun mascaras at your local Walmart in Spring of 2018. One thing I always have in my makeup drawer is a good bronzer. A hint of golden color on my cheeks adds so much to my every day look. Also, when you are as pale as I am a touch of color goes a long way! My friends at Hard Candy sent over some of their new scented marbleized baked powders called Fox in a Box (available at Walmart, $7) for me to try. I honestly don't know which one I love most. They give a great golden color and smell amazing! This formula delivers multi dimensional yet sheer and buildable color. This gives you a natural and healthy glow. Also, with scents like chocolate, peach, and pina colada you'll have a hard time picking your favorite! Do you love bronzers as much as I do? Be sure to give these a try! I've teamed up with my friends at Hard Candy to give five lucky winners an Expert Stick, Radiant Primer, and Expert Creme Wand from their new Color Correct Collection. To enter please stop by my Instagram page, @snapshotfashion, for full entry details. I'm so excited to share Hard Candy's new Color Correct line with my readers. 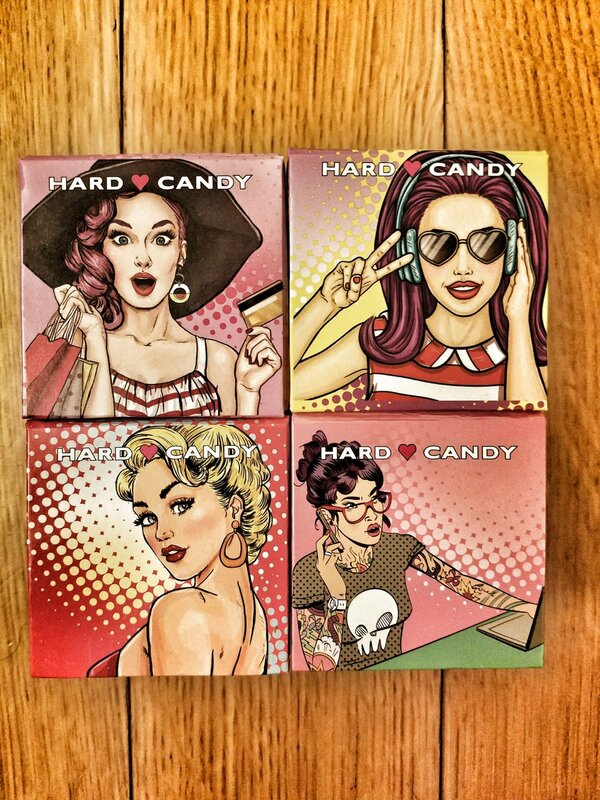 Recently my friends at Hard Candy sent over a few of these products and I can't get enough! This limited edition collection of color correcting primers and concealers helps get ride of acne spots, dark spots, and dry skin. 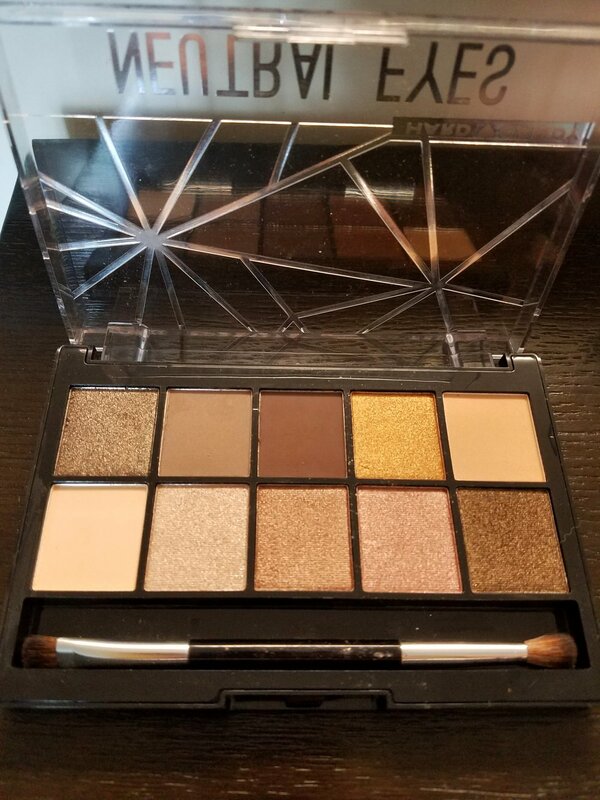 What's so great about this line is that it has a Color Correct Expert Stick, Radiant Primer, and Expert Creme Wand for every skin tone (they all come in six different shades). I have to say, the primer is fantastic. The yellow tinted primer helps neutralize redness in your skin...and it really, really works.The best part is they are only $5 each! Don't forget that this line is a limited edition...so get it while you can. Hard Candy is available at Walmart.